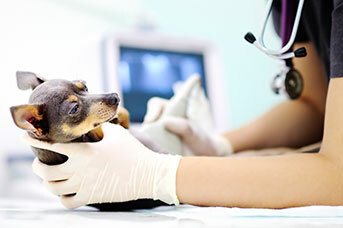 Our priority is to provide exceptional veterinary care to pets of residents from Teneriffe, New Farm, Spring Hill, Fortitude Valley, Newstead and the surrounding areas. 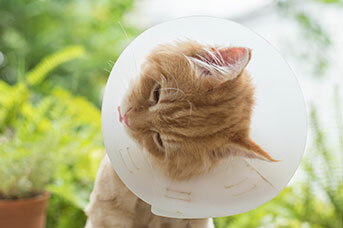 Not only do we have a team of dedicated, qualified and experienced people working at Greencross Vets Teneriffe but our hospitalisation facilities are state of the art, complete with under floor heating, computerised records and a surgical theatre that is equipped for everything from routine spaying or neutering to surgeries that are much more complex. 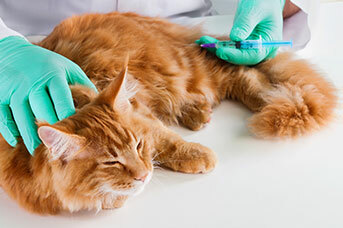 You and your pets will feel comfortable and at ease when visiting us for their routine vaccinations and other medical treatments. 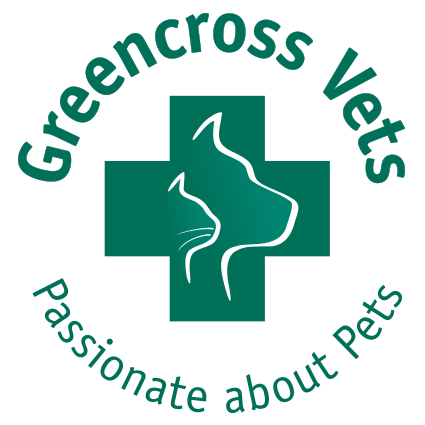 Here at Greencross Vets Teneriffe, we also take pride in the fact that every service we offer is performed here, by us, and that we do not transport pets to other locations for treatment. 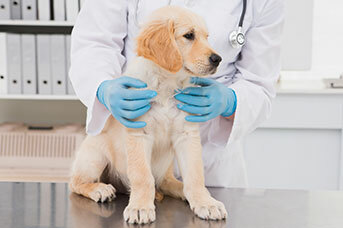 Whether you’re seeking medical care or preventative procedures that will keep your pets healthy and happy for years to come, we are able to offer care that is both comprehensive and compassionate. Every time you and your pet visit us, we seek to make the experience nothing but positive. We look forward to welcoming you and your dog or cat to the surgery. 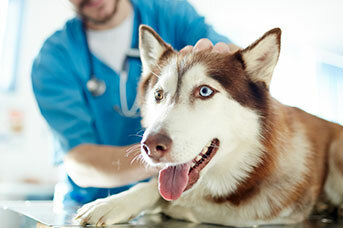 Greencross Vets Teneriffe offer a comprehensive range of professional veterinary services to cater for all your pet care needs utilising the latest diagnostic equipment. Ashley joined us in October 2016 after spending time working at Australia zoo, and at a local veterinary specialist centre. She will soon finish her Cert IV in veterinary nursing, and has a passion for all things feline, as well as caring for wildlife. In her spare time Ashley is kept busy looking after her 3 cats, and enjoys dancing, aerial silks and going to the gym to keep fit. Carrie is a Registered Veterinary Nurse who became part of the Greencross Teneriffe team at the start of 2017. Before this, she worked full time at the RSPCA Hospital in London for eight years. This was where she adopted her tripod Cat, named Amber. Amber was a nervous little tabby that adjusted into a happy, confident little minx. 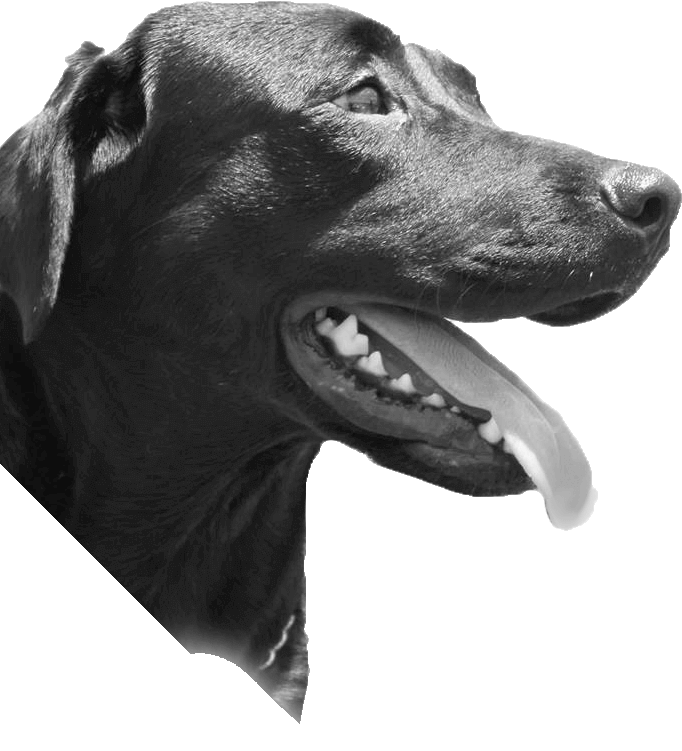 Previous to Amber she grew up in a home filled with Labradors and Retrievers. Now at home, she has her hands full looking after her toddler. When Carrie has a quiet minute she can usually be found (hiding) with her head in a book. Bella has always been passionate about animals, completing a Bachelor of Veterinary Science at the University of Queensland before working overseas in a clinic in the south of England. She has since returned to Australia and loves her new role at Teneriffe. Bella is well-known for providing the highest standards of care to her clients and their furry friends, it’s always so touching to see the special bond between an owner and their pet, and it is so rewarding to be a part of that and help in any way possible. She is committed to continuing education, enjoying all aspects of the industry including both medicine and surgery. When she is not in the clinic, you will often find her enjoying outdoor activities such as rock climbing, cycling, surfing and gardening. She also loves spending time with her family and friends in Brisbane, and being involved in the community. 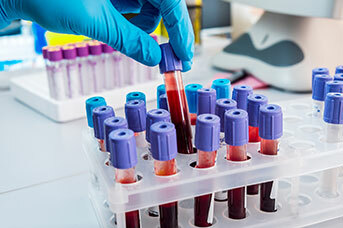 Liz first graduated from the University of Queensland in 2007 with a degree in Applied Science (Veterinary Technology). She then went on to complete a Veterinary Science degree in 2012 also at UQ. 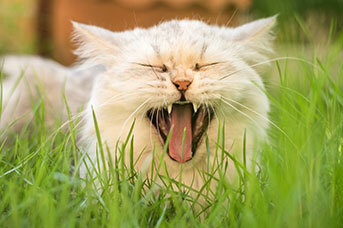 She started working for Greencross Vets early in 2013 as the New Graduate Locum for the Brisbane region. This lead to a full time Veterinary Associate position at the busy Woolloongabba clinic where she worked until late 2017, before becoming Veterinary Director at Greencross Vets Teneriffe. Liz enjoys all aspects of general practice and loves seeing the close bond people have with their pets. She has a special interest in small animal surgery and is currently studying for her membership exams to the Australian and New Zealand College of Veterinary Scientists. Liz is married with two fur-babies, Maisy & Niko, both rescued ragdoll cats. In her spare time, she enjoys bushwalking and pilates. Jenna has been with the Greencross Teneriffe team since June 2015, and in that time has built close relationships with her furry patients and wonderful owners whom regularly pop in for a visit. Jenna has completed in Certificate IV in Vet Nursing and has a keen interest in dental & preventative care, administrative duties and caring for each and every patient that comes into the clinic as if they are her own. In her spare time, she enjoys anything crafty, spending time with her husband & family and enjoying living in sunny Brisbane. Jenna also has a sassy 10-year-old rescue cat named Puss.